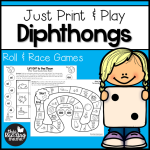 Do you teach beginning writers? 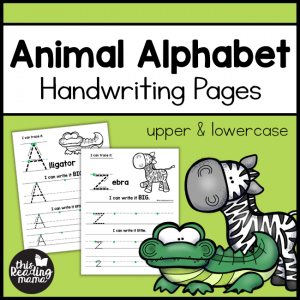 These animal alphabet handwriting pages are a fun way to challenge young writers to write BIG and small on the handwriting lines. 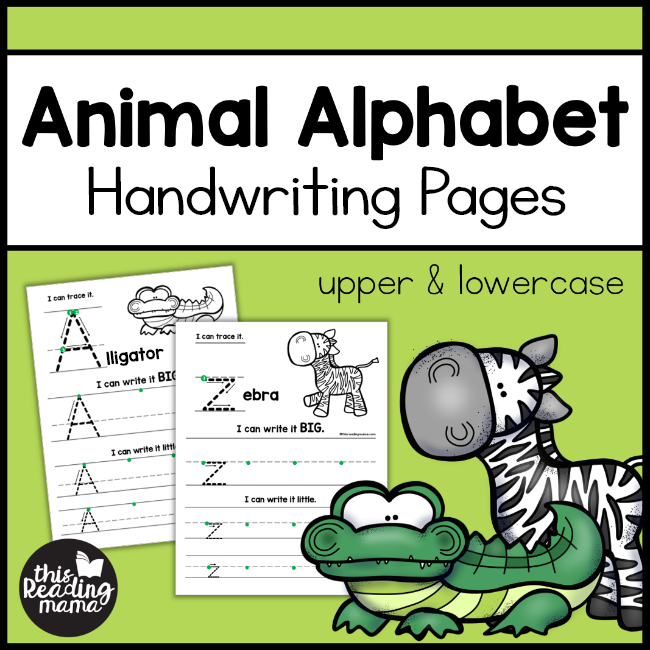 Practice handwriting with the animals from A to Z! 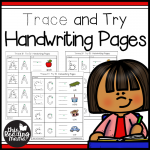 These clean and simple handwriting pages provide practice with writing both upper and lowercase letters within the boundaries of 3 lines (two solid lines and dotted middle line). 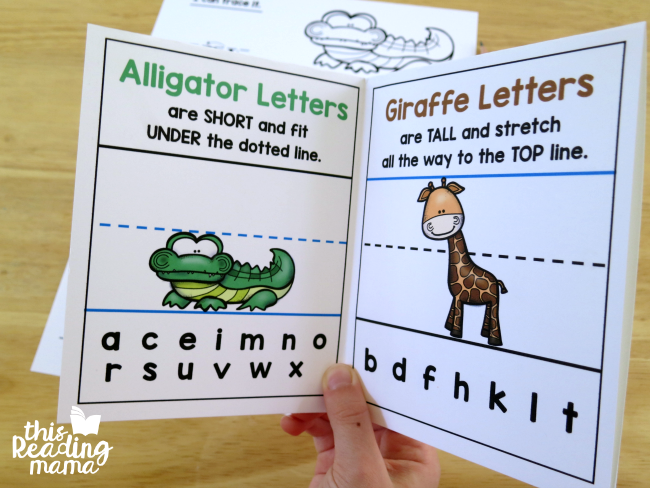 Learners are challenged to practice writing their letters BIG and small on each page. 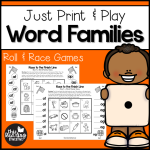 They’re perfect for preschool or Kindergarten writers! 2. 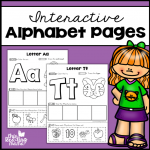 Uppercase & Lowercase Pages – Separate pages are included for each with an animal that begins with that letter. Each time the learner drops down, the lines are closer together. 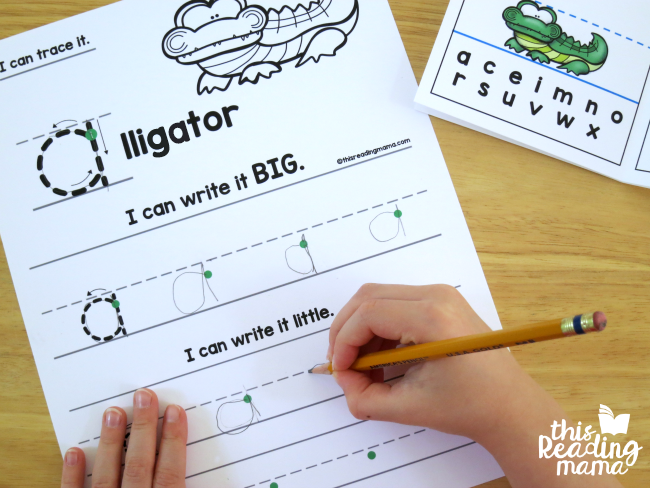 This gives learners practice writing big and writing smaller. 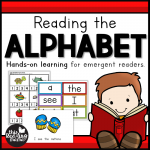 The learner is given guidance with green dot(s) and arrows on the first time trying each letter. Each line has a support example and then just the green start dot for more tries.